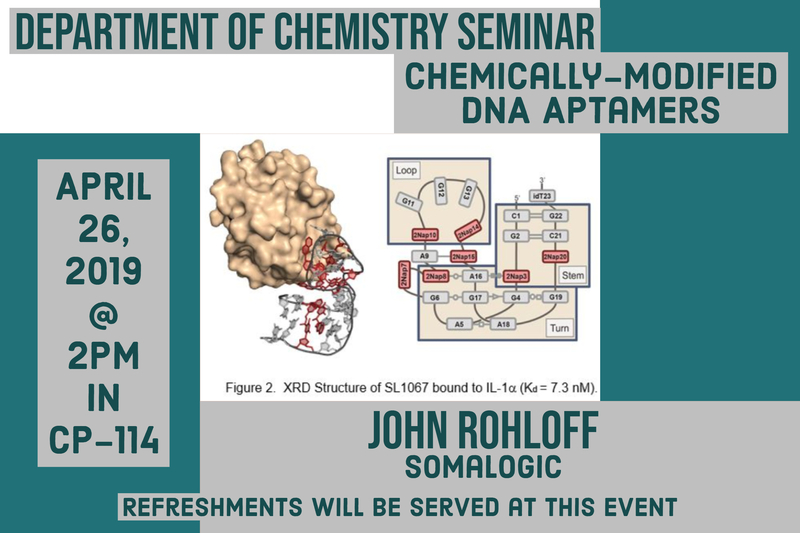 Each month, and often more frequently, a chemist from industry or academia presents a seminar on his or her research as part of our Departmental Seminar Series. Ph.D. candidates who are close to graduation also present seminars on their work in Departmental or Divisional Seminars, and newer graduate students present within their division. For a list of upcoming seminars please see below. Lexington-Bluegrass Local ACS Section Seminars, linked here, are also crosslisted in our Departmental Seminar Series. 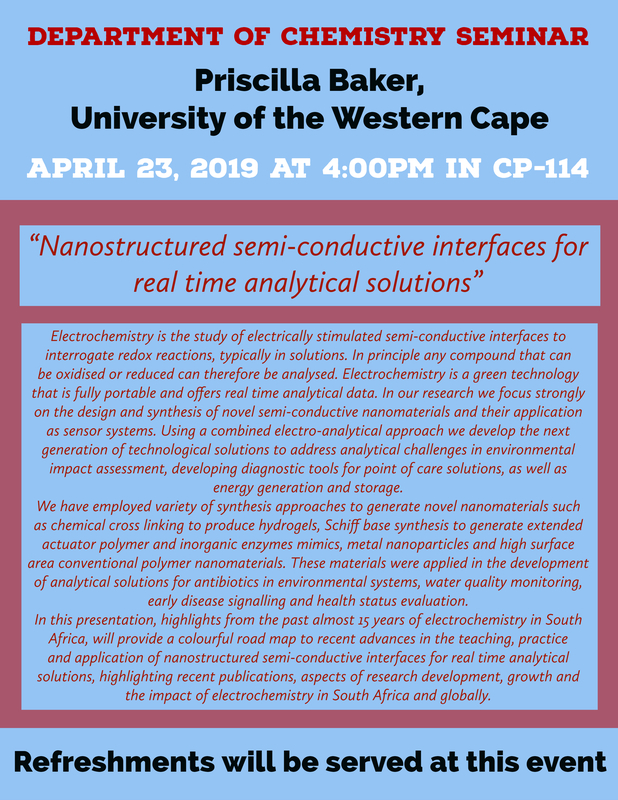 Depending on your research interests, you may want to attend seminars at the Departments of Physics, Chemical and Materials Engineering, Biochemistry, Pharmaceutical Sciences, Biomedical Research Sciences, or Biological Sciences, as well as the Center for Applied Energy Research. You may be interested in seminars at the University of Louisville, the University of Cincinnati, and the University of Tennessee at Knoxville. 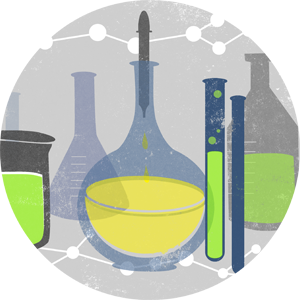 World-class chemists speak every year at the Oesper Symposium at the University of Cincinnati, the Brown Lectures at Purdue University, and the Derby Lectures at the University of Louisville. Many of our faculty members are invited to universities across the continent. You can find information about these lectures here. If you would like one of our faculty to present a lecture at your regional institution, with emphasis in reaching undergraduate audiences, please let us know by contacting the relevant faculty member.